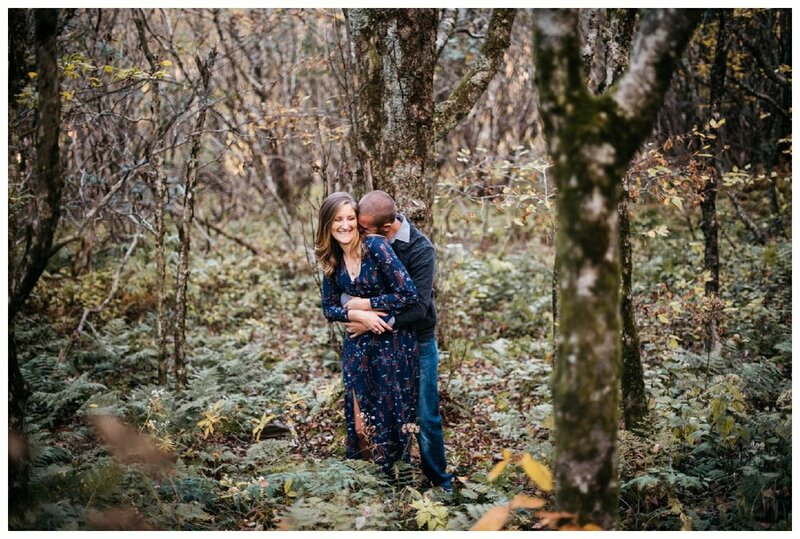 Lindsey and Daniel are a sweet, fun loving couple who entered my giveaway, and even though they didn't win, I'm so glad I still get to be their photographer! 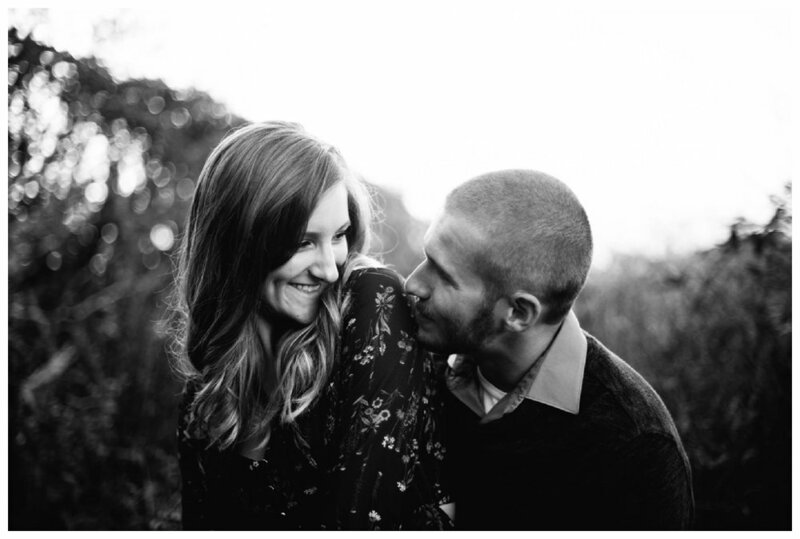 These two are constantly encouraging, complimenting, and playfully teasing each other. 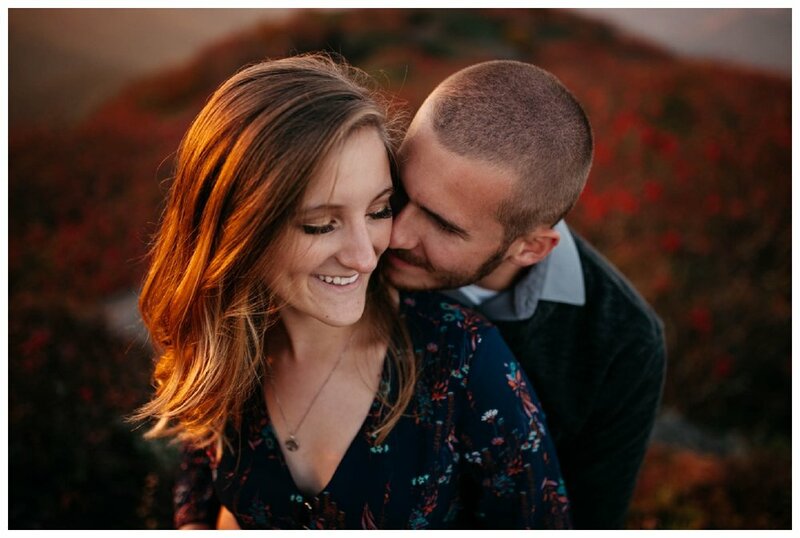 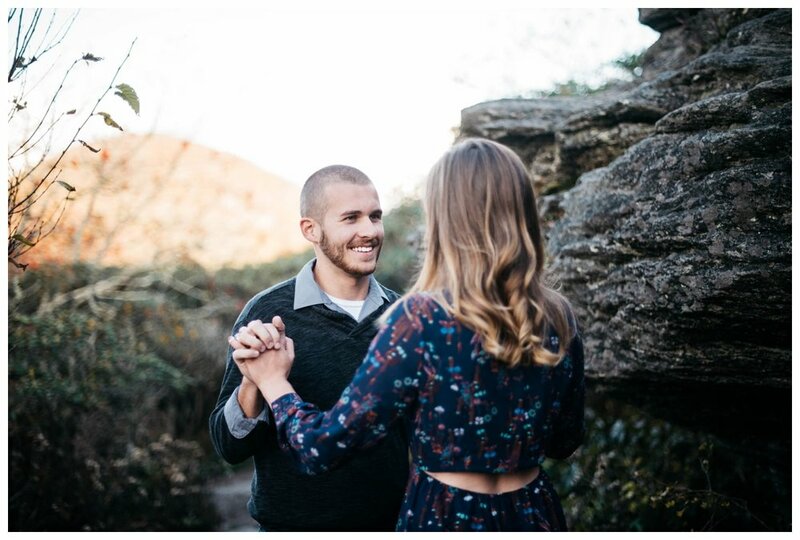 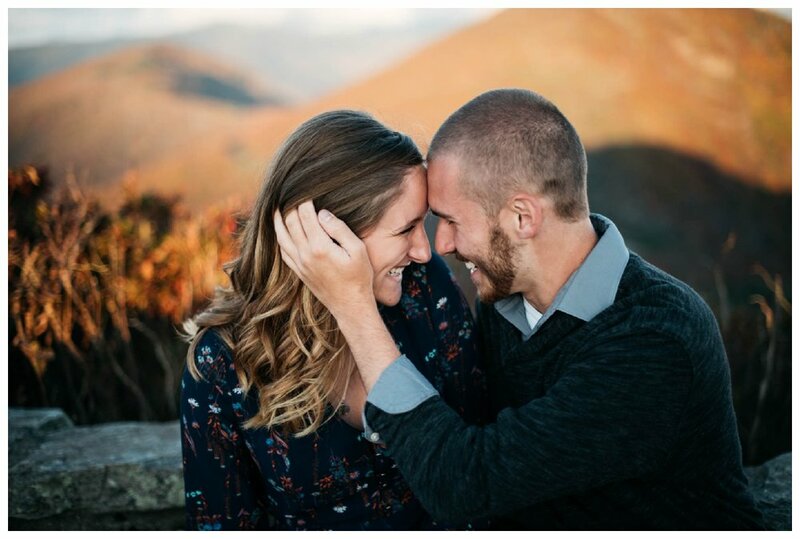 When they first met, Lindsey immediately placed Daniel in the friend zone, but he fought his way out of that, and now they couldn't be more excited to marry each other in May! 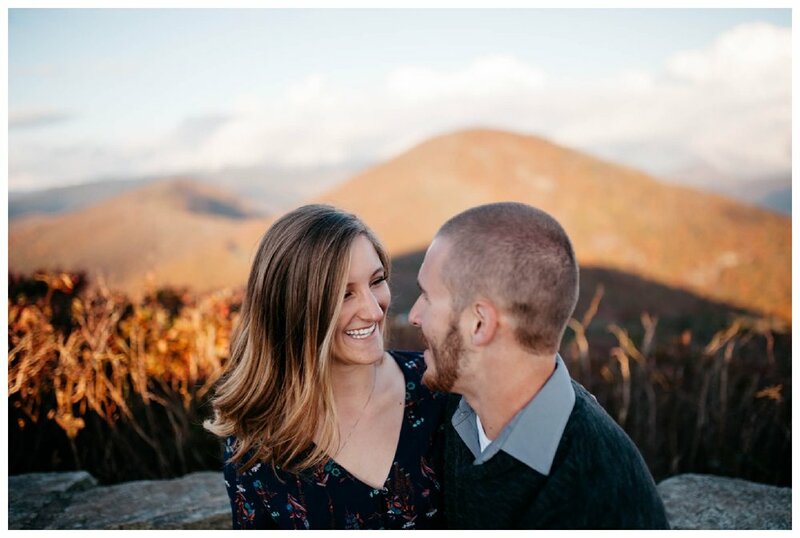 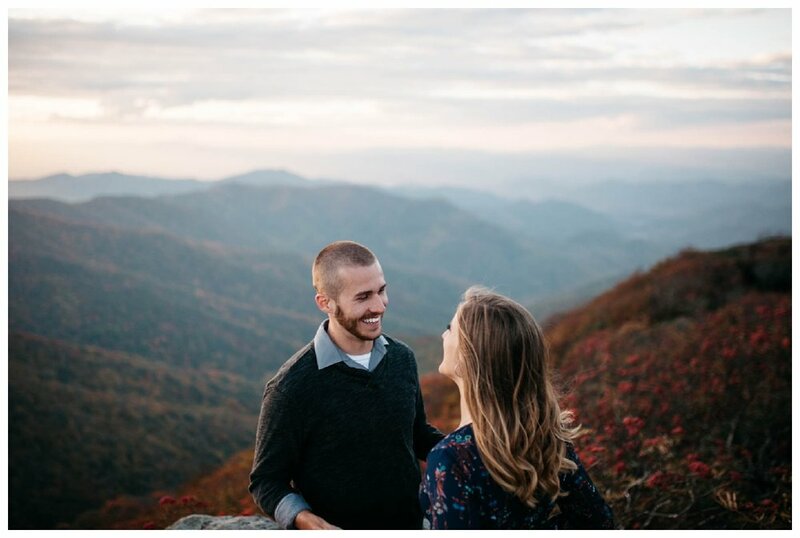 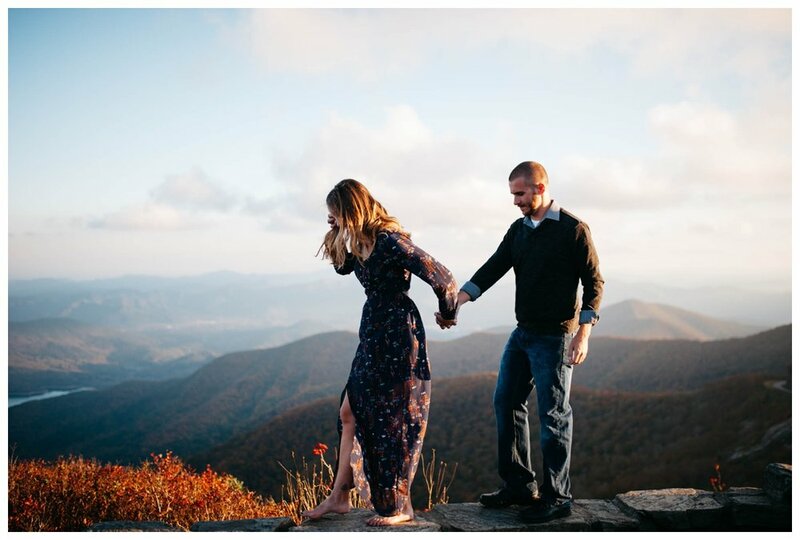 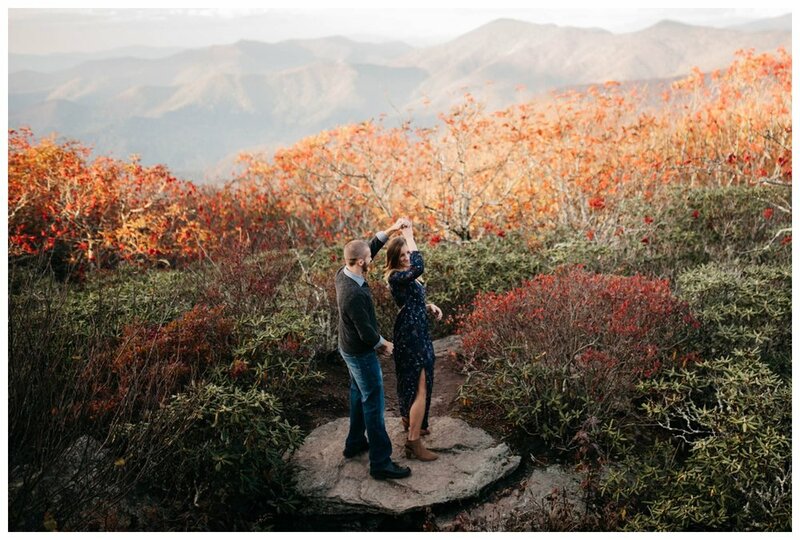 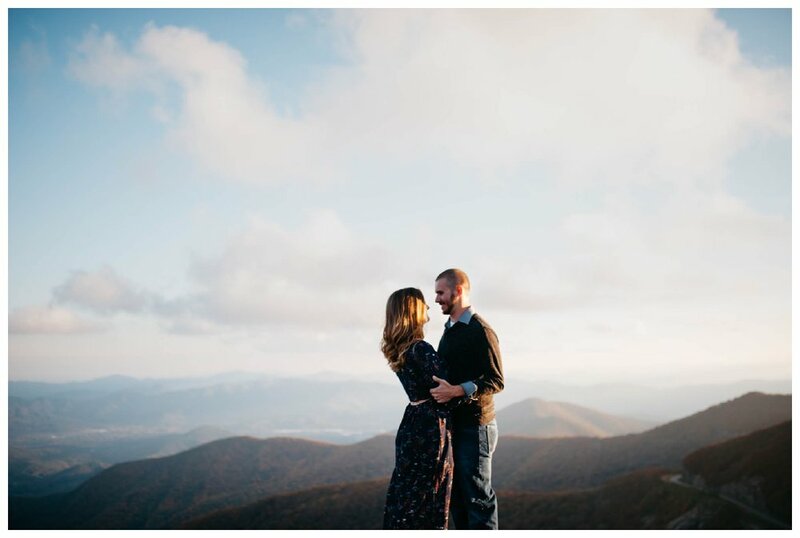 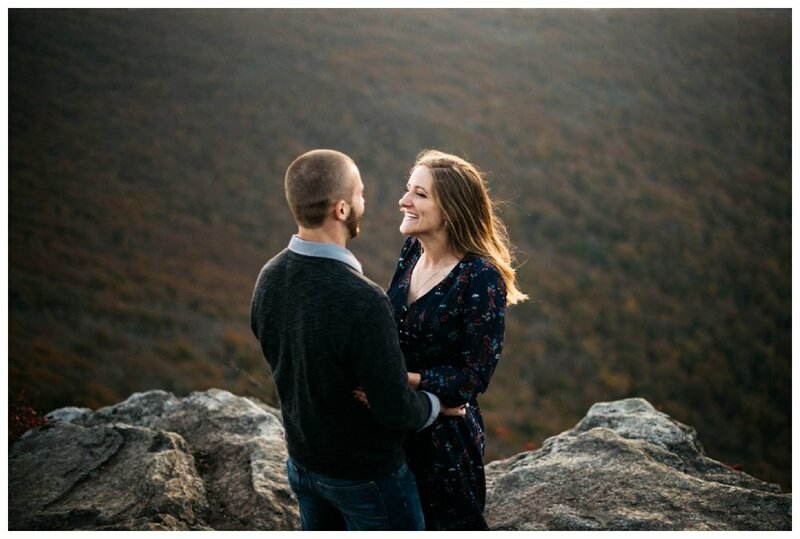 I loved getting to spend some time with them in the Blue Ridge Mountains last weekend, exactly on their 1 year dating anniversary!